We’re excited to begin building the future of ACS in Second Life with a focus on growth, service, and outreach. This is the next phase of our Refreshed approach to our mission. 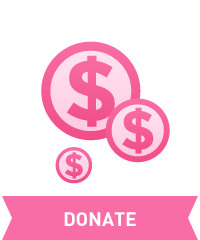 Thank you for your commitment and passion for fighting cancer with the American Cancer Society! 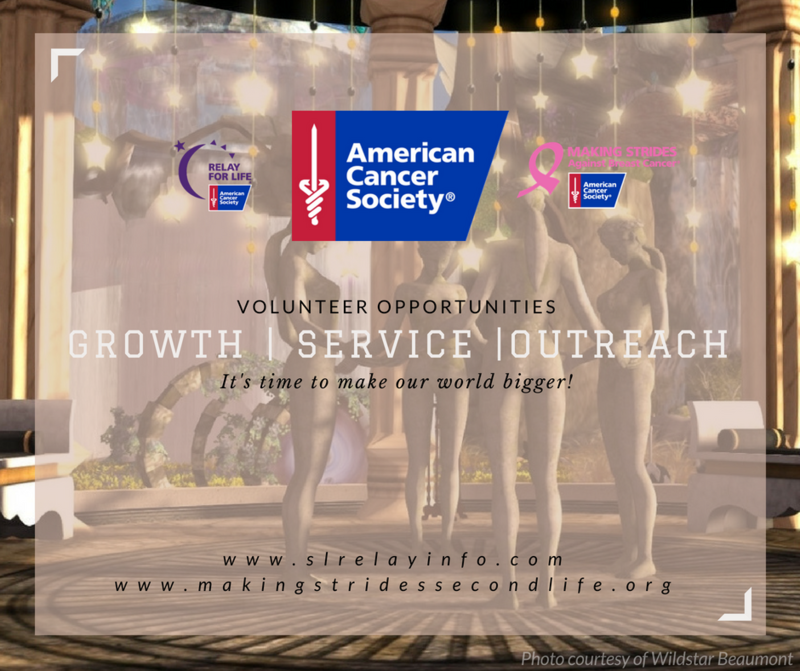 This entry was posted in american cancer society, making strides, second life and tagged #acs, #American Cancer Society, #cancer, ACS, american cancer society, Making Strides Against Breast Cancer, making strides against breast cancer across second life, MSABC on August 15, 2018 by sandieloxingly.